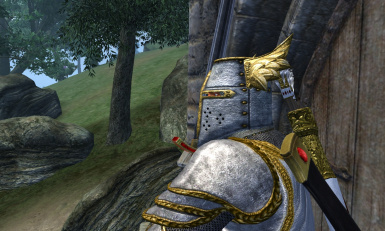 ElderScrollsFan001 changed some attributes to Knights of the Nine Open Crusader Helm: Summary changed. ; Description changed. 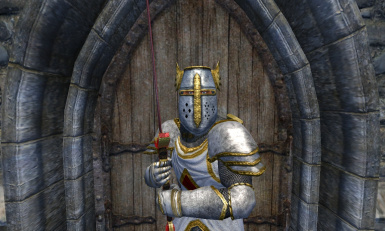 ElderScrollsFan001 changed some attributes to Knights of the Nine Open Crusader Helm: Name changed to 'Knights of the Nine Open Crusader Helm'. ; Description changed. 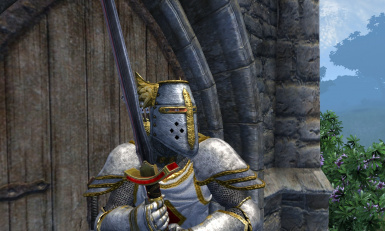 ElderScrollsFan001 changed some attributes to Knights of the Nine Open Crusader Helm: Description changed. ElderScrollsFan001 changed permissions for Knights of the Nine Open Crusader Helm: Author changed their permission instructions. ElderScrollsFan001 changed permissions for Knights of the Nine Open Crusader Helm: Author changed their permission instructions. ; Author changed their file credits. ; Users can modify this file. ; Bug tracker set to private. ; Users can use assets from this file with or without permission.